Thomas S. Weisner, Ph. D.
DIRECTIONS: ROOM C8-250 is on the C floor (ground floor off Westwood Blvd.) 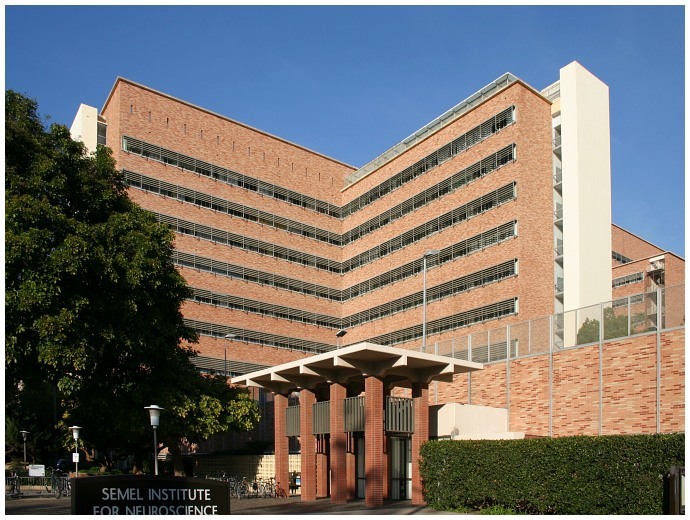 of the Semel Institute/NPI building. The NPI/Semel is one stoplight north of LeConte Ave. on Westwood Blvd., East side of the street. Enter on the 760 Westwood Blvd entrance. Walk straight ahead down the corridor and you will see double glass doors at the end of the hallway. Go in, turn right, and room C8-250 will be on your left. Copyright Thomas S. Weisner, Ph.D. All rights reserved.